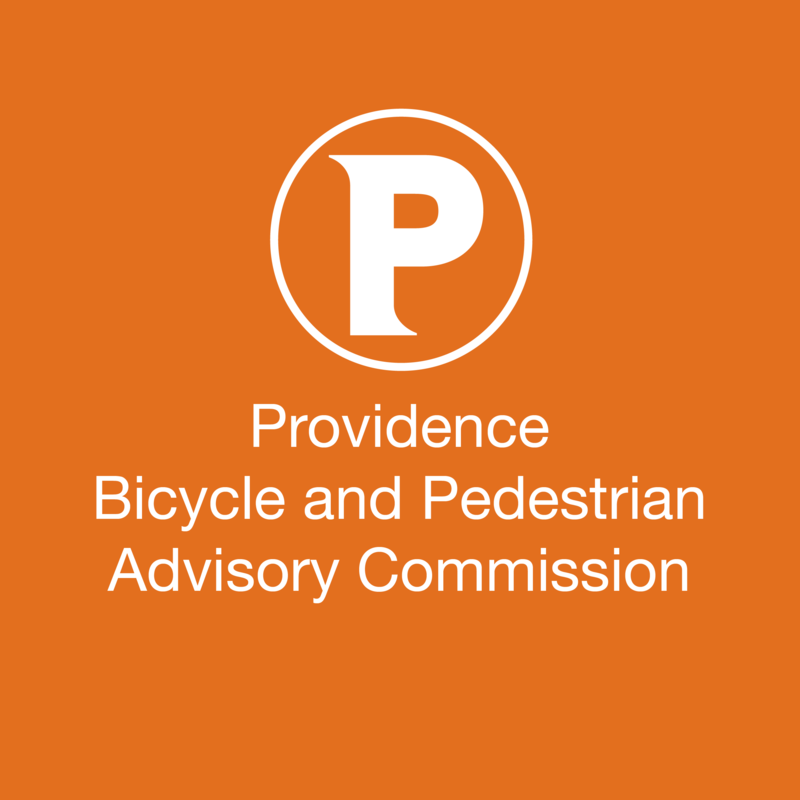 Update from Public Works staff on the Capital Improvement Program (For Discussion) — As part of the City’s Capital Improvement Program, the City of Providence Department of Public Works is in the process of quantitatively evaluating all streets and sidewalks throughout the city. This evaluation will serve as the basis of work planned for the 2018 construction season. Staff will update the Commission on the status of the evaluation and the outlook for work in the coming year. San Souci Drive Conceptual Review – Olneyville – Ward 15 (For Action) — The City of Providence Department of Planning and Development seeks comments from the BPAC regarding the Green Economy Bond funded project on San Souci Drive to create a bicycle and pedestrian path alongside the vehicular travel lane as part of the Woonasquatucket River Greenway. This will be a concept level review of the project. When advanced in the future, this project will come back to the BPAC for preliminary plan review. 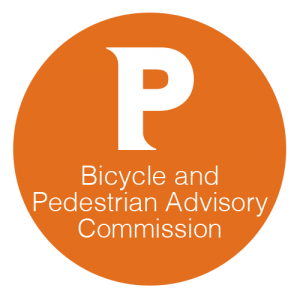 Huntington Avenue and Salvati Way Conceptual Review – West End – Ward 8 (For Action) — The City of Providence Department of Planning and Development seeks comments from the BPAC regarding a project on Huntington Avenue to create a bicycle and pedestrian path alongside the vehicular travel lanes. This will be a concept level review of the project. If advanced in the future, this project will come back to the BPAC for preliminary plan review. Since this is also a “pedestrian” committee, I suggest an assessment as to how well sidewalks have been cleared, including on the I-95 overpasses. If there is a problem, perhaps it can be brought up at the Traffic Safety Coalition meeting next week.